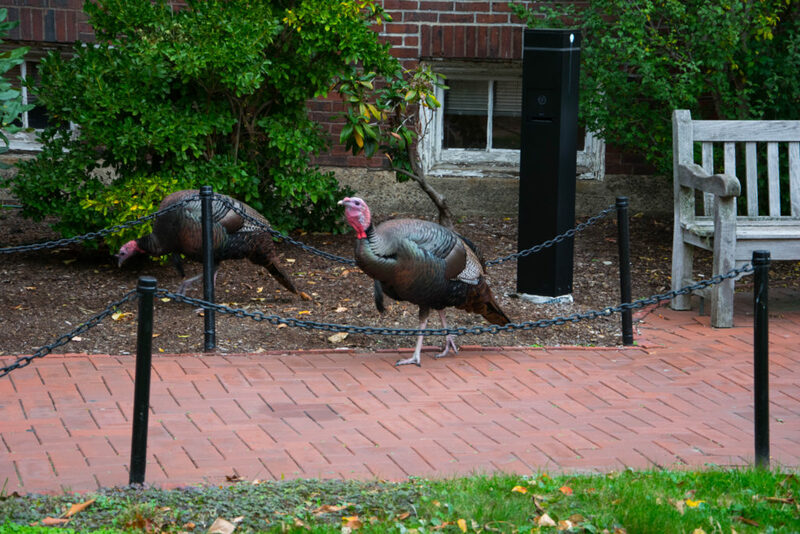 On Saturday afternoon, I returned home to see some of BU’s newest students on South Campus. These four guys aren’t like anyone else at BU. If you ask them where they live, they’ll give you a vague response, followed by a random noise that no one can really understand. I took some time to get to know them, and let me tell you, they were some pretty interesting guys. They seemed a little flustered at first but became comfortable with the idea of a bunch of people coming up to them to look at their fashion choices. At the end of the day, they’re just a bunch of dudes hanging out trying to find their way. Alfred just got back from an exam after an all-nighter only to realize that he locked his BU ID in his room. 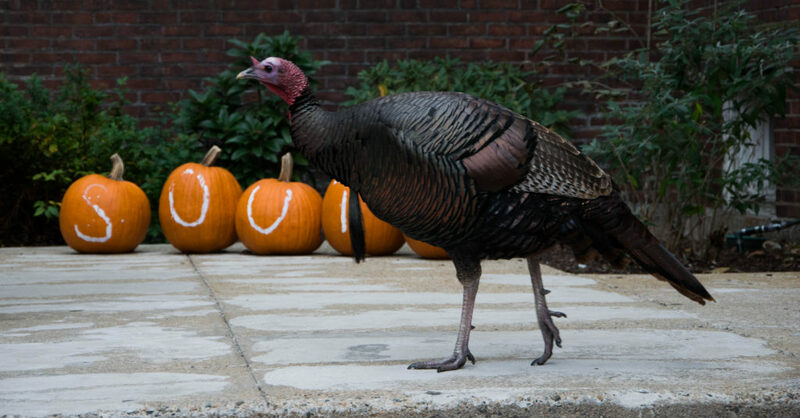 None of his roommates are home and the res life office is closed, so he’s pacing around the courtyard waiting for someone to open the door long enough for him to sneak in behind them. 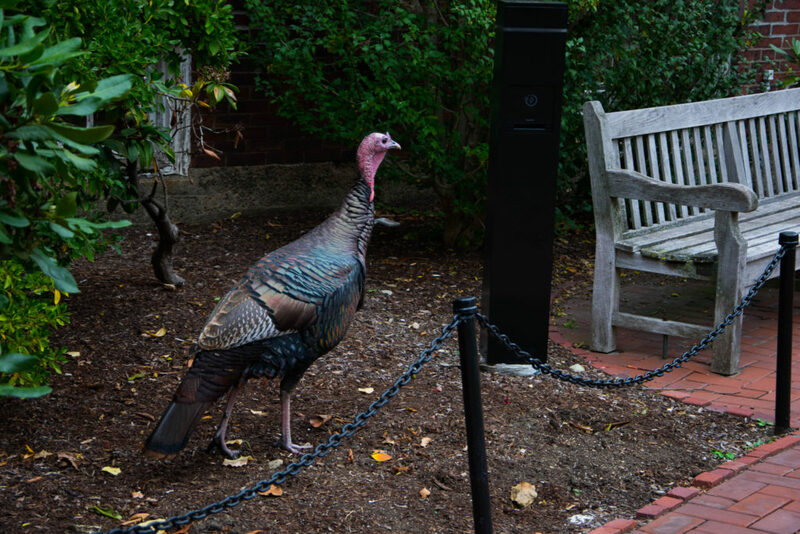 Alfred just needs a bagel from Pavement and a nice long nap to prepare himself for the few weeks left before Thanksgiving Break. He just got off the phone with his long-distance girlfriend. They’re fighting again — this time about how he couldn’t get her another Canada Goose jacket for the upcoming winter. He’s taking a smoke break to blow off some steam. 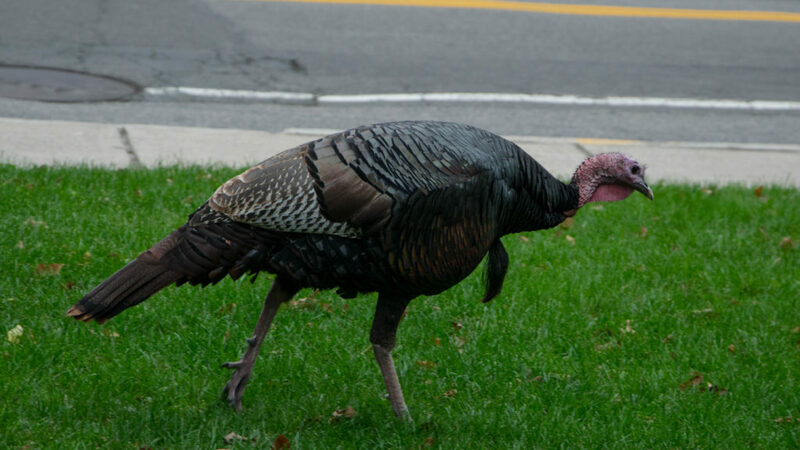 When he’s not bickering with his girlfriend he enjoys long walks on Commonwealth Avenue. All he really wants in life is to be a free bird, but apparently his girlfriend keeps him grounded. Wilbur is the most fashionable of all. He’s originally from Europe (he wouldn’t disclose his precise origin). He’s the fatherly figure of the group, keeping them in touch with their roots, and making sure that they stay out of trouble. Martin didn’t care to comment. He just wanted to go get food so he kept going over to Todd to get him to hurry up with his cigarette. He seemed a little hangry, almost like he needed a turkey sandwich or something from the GSU.